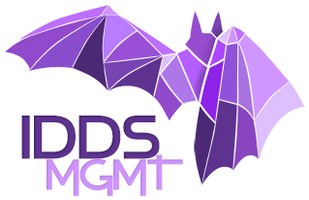 Jan 12-14, 2018 - Miami, FL. 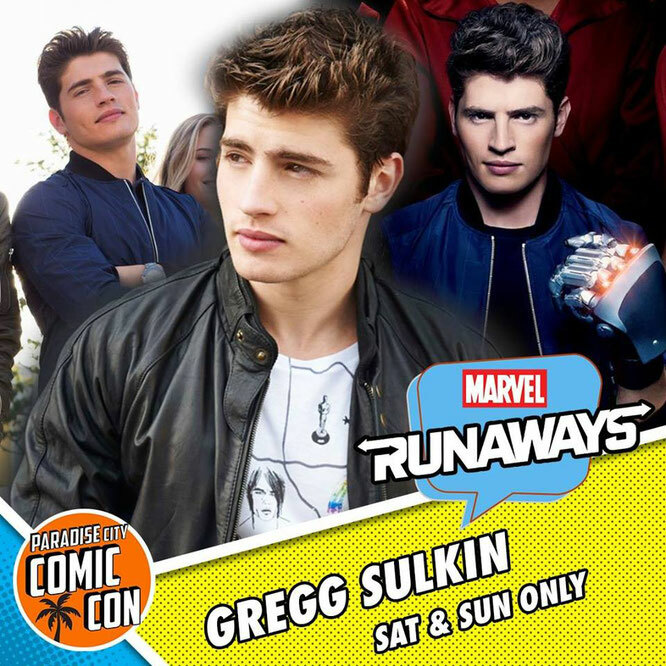 - Paradise City Comic Con - With Gregg Sulkin. Jan 19-Jan 21, 2018 - Vancouver, B.C. 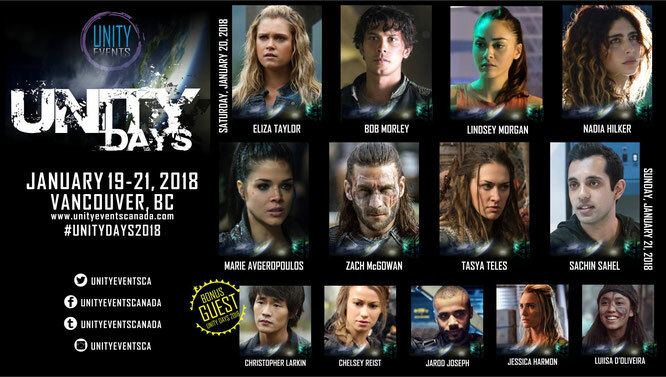 - Unity Days 2 - With Lindsey Morgan, Sachin Sahel, Nadia Hilker, Jarod Joseph, Jessica Harmon, Luisa D'Oliveira, Chelsey Reist and Chris Larkin.